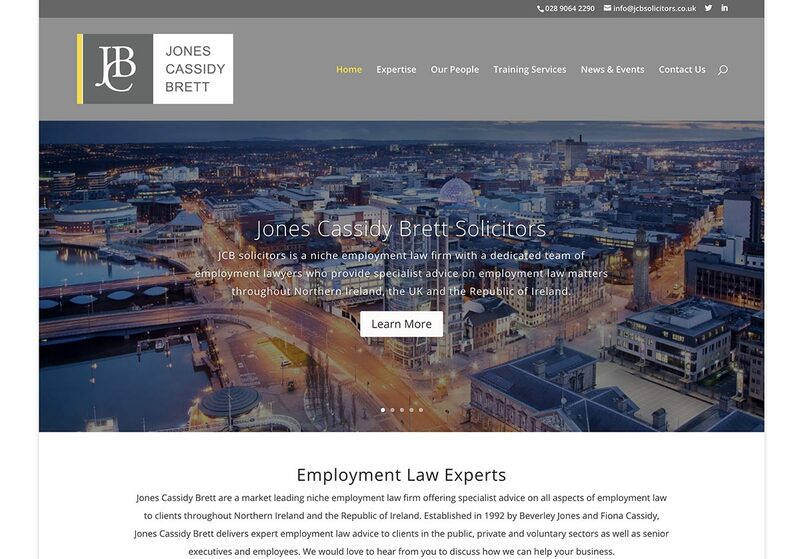 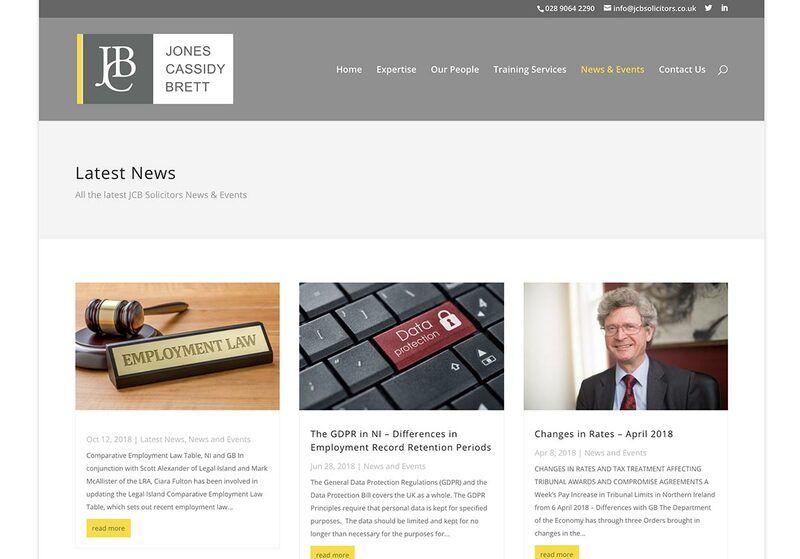 Jones Cassidy Brett are a market leading niche employment law firm offering specialist advice on all aspects of employment law to clients throughout Northern Ireland and the Republic of Ireland. 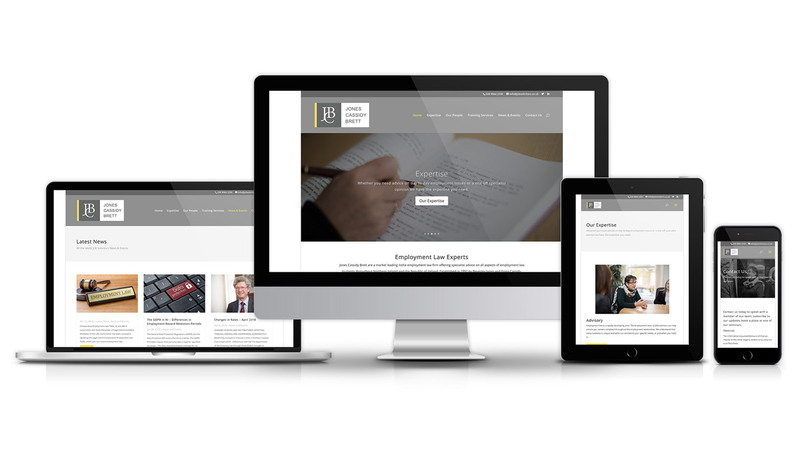 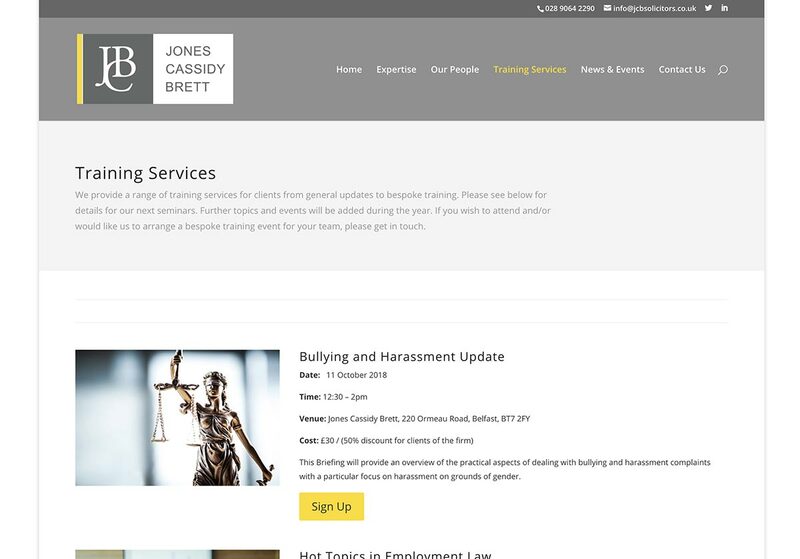 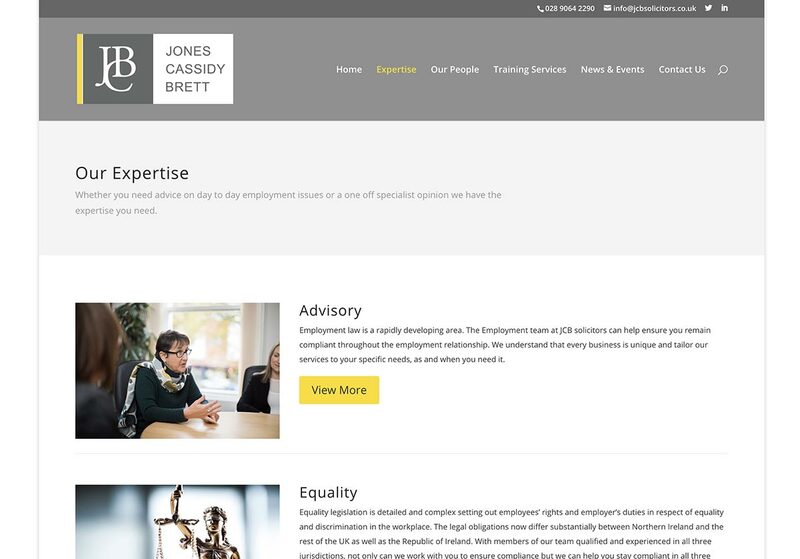 Established in 1992 by Beverley Jones and Fiona Cassidy, Jones Cassidy Brett delivers expert employment law advice to clients in the public, private and voluntary sectors as well as senior executives and employees. 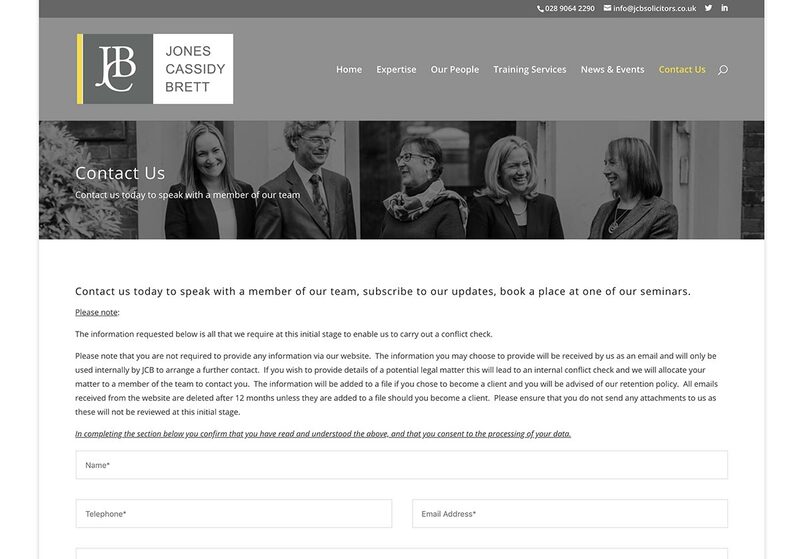 We would love to hear from you to discuss how we can help your business.